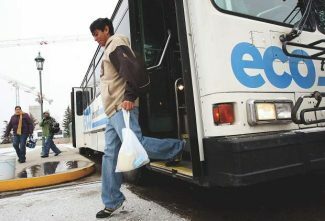 With a $30,000 grant, the town of Minturn plans to upgrade existing access points to the Eagle River and add new ones. Fishing is a popular form of recreation for residents of Minturn and the state, and the project will create safer access points. MINTURN — The Eagle River running alongside the old mining town of Minturn has come a long way since contaminated water from the nearby Gilman Mine turned its water orange in 1989. 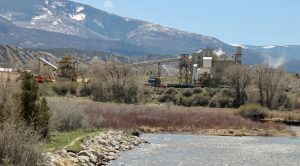 Now a bustling part of the community for fishing and other recreation, the town has been awarded $30,000 from Colorado Parks and Wildlife’s Fishing is Fun project for improving current access points to the river and adding new ones — in total, five to six access points will be enhanced. With Minturn making a push to be a “fly-fishing mecca,” Dickie said, signs of popularity among local anglers is evident. Multiple trails have been created down to the river, some involving jumping down rocks, and safety and the environment are becoming a concern. 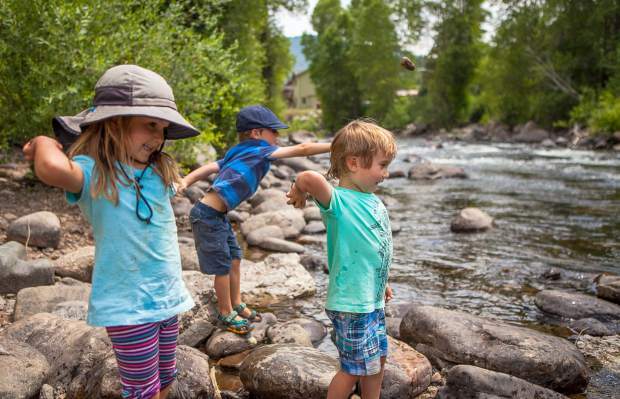 With the Fishing is Fun grant, Minturn plans to create established paths, stairs where people are climbing on rocks and other upgrades addressing safety and the environment. 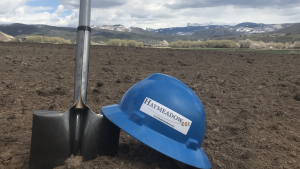 As part of the grant, Minturn will have to provide some resources to the project, possibly including labor and signage. While the project isn’t at that stage yet, Dickie said build days and donations of signs and materials will be appreciated in the future. Those interested should contact the town. Colorado Parks and Wildlife awarded $400,000 to eight Fishing is Fun projects, all geared to improve angling opportunities in the state of Colorado. The approved projects include improved angler access, habitat improvement, new piers and new ponds. A 2013 economic study found that angling contributes more than $1.9 billion annually to the Colorado economy through direct and secondary expenditures and supports more than 16,000 jobs statewide. Additional Fishing is Fun program details and requirements can be found at http://www.cpw.state.co.us. For more information about Minturn, visit http://www.minturn.org. 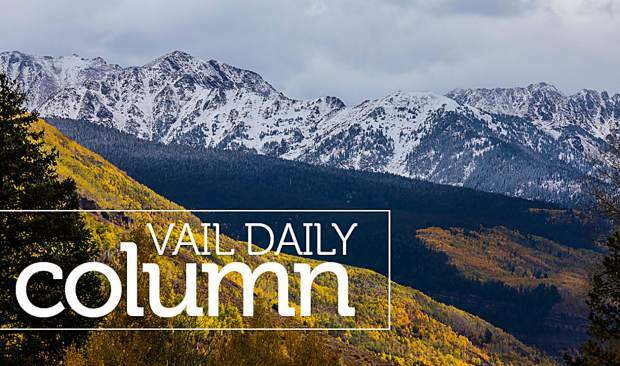 Assistant Editor Ross Leonhart can be reached at 970-748-2984 and rleonhart@vaildaily.com. 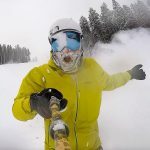 Follow him on Instagram at @colorado_livin_on_the_hill.